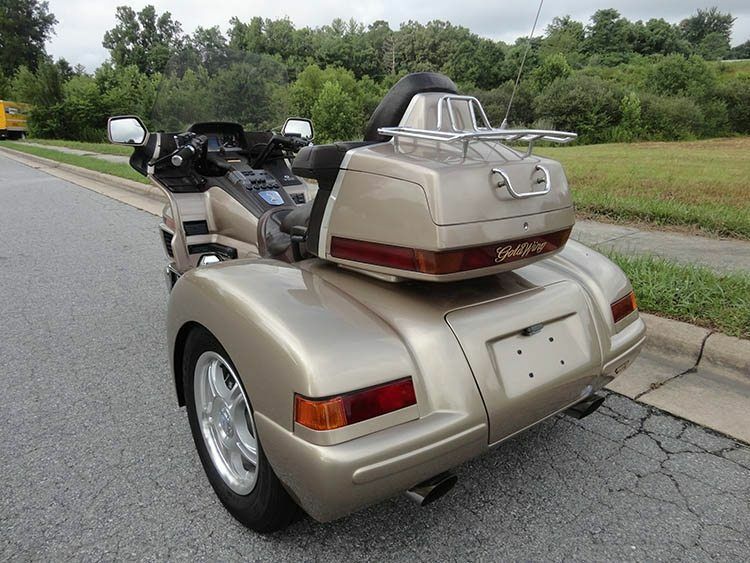 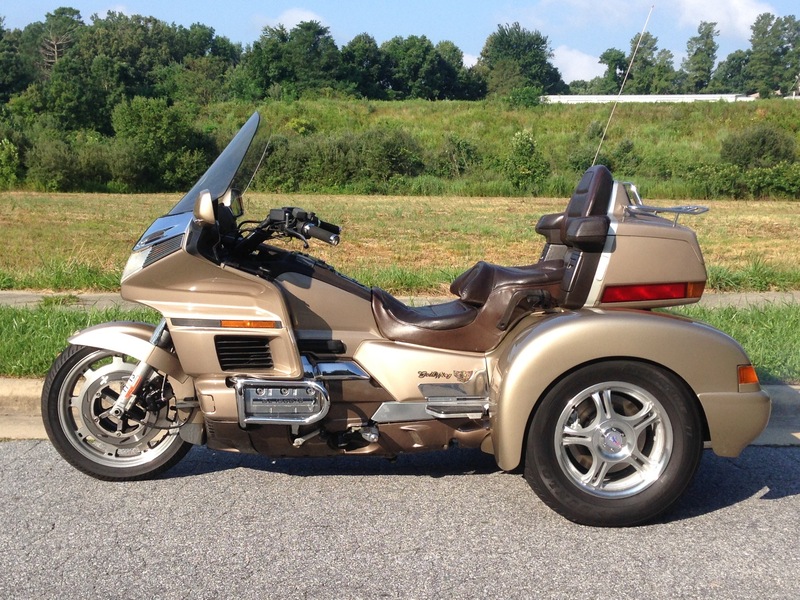 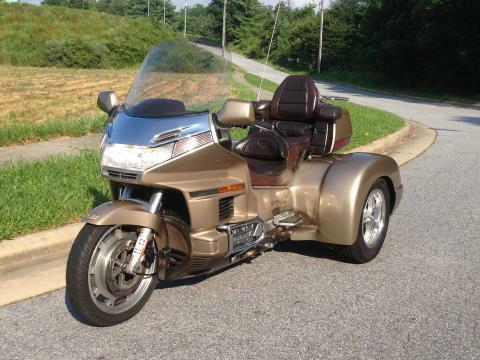 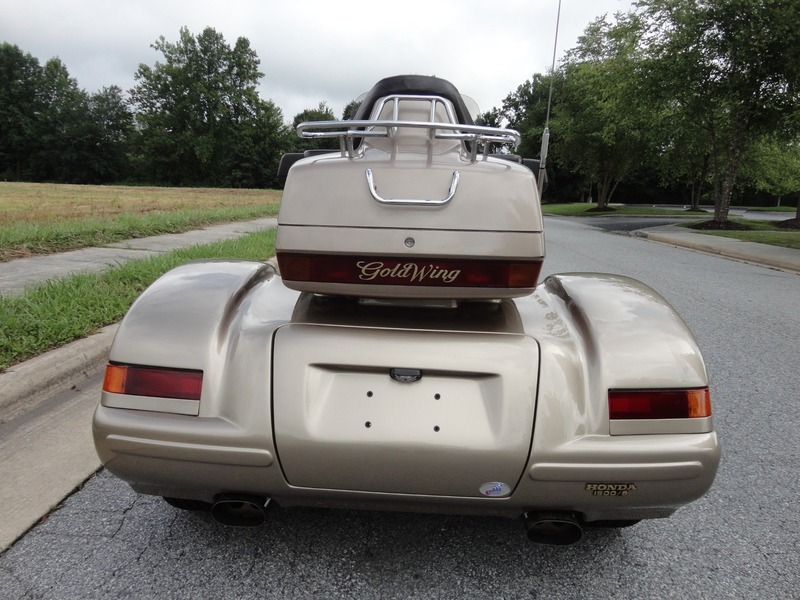 "Taking the Time to Do It Right" is the most accurate way to describe our Champion GL1500 motorcycle trike kit. 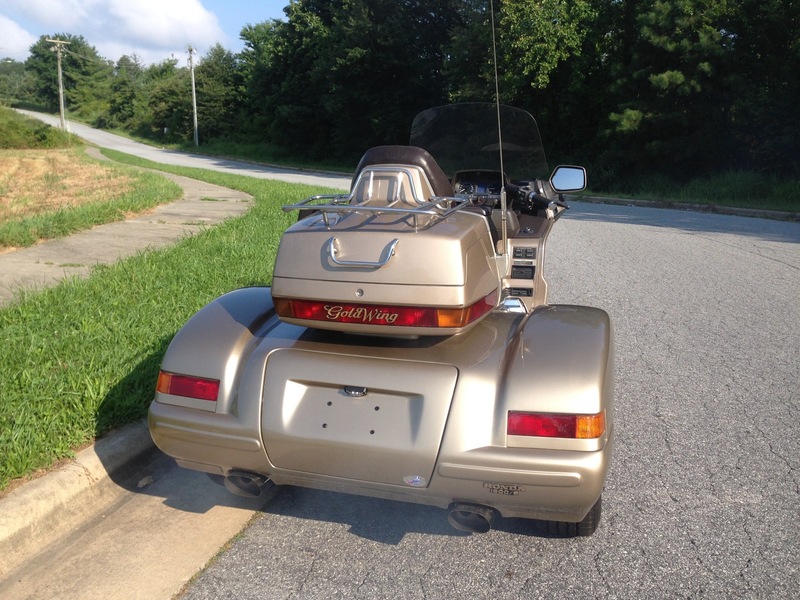 Champion spent years of research understanding what makes some trikes perform better than others. 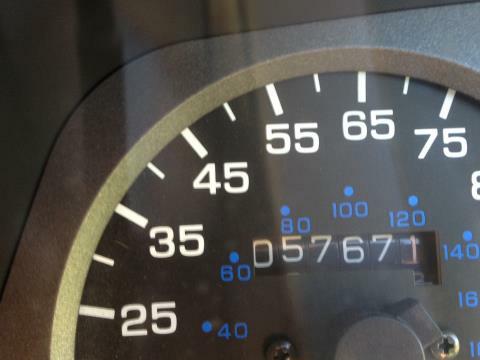 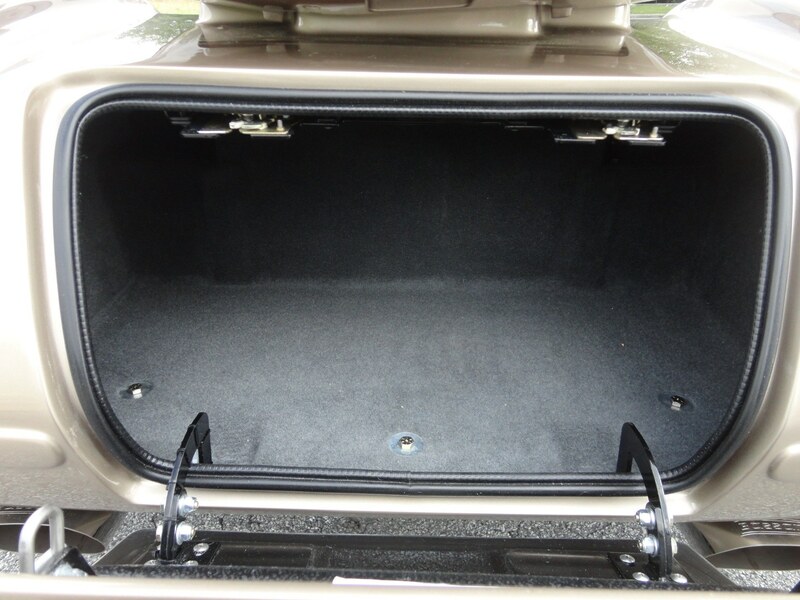 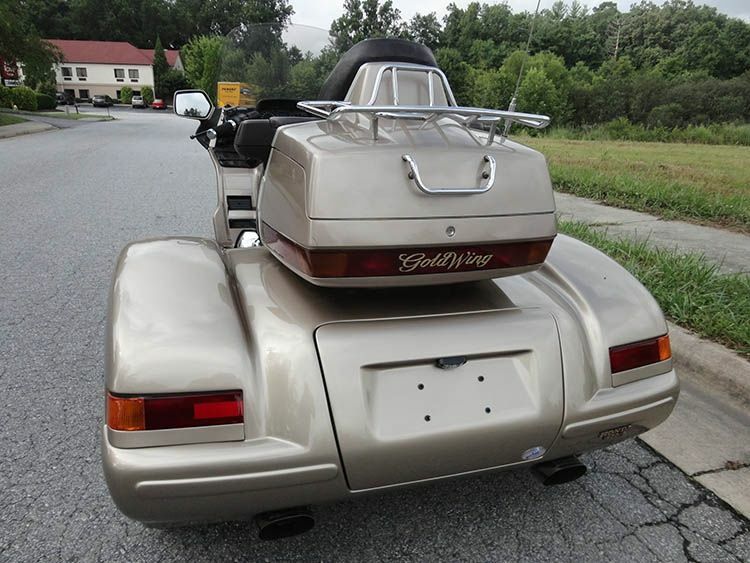 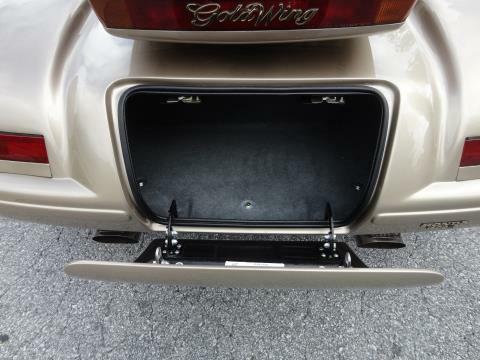 That's exactly what we did in the case of our GL1500 trike kit. 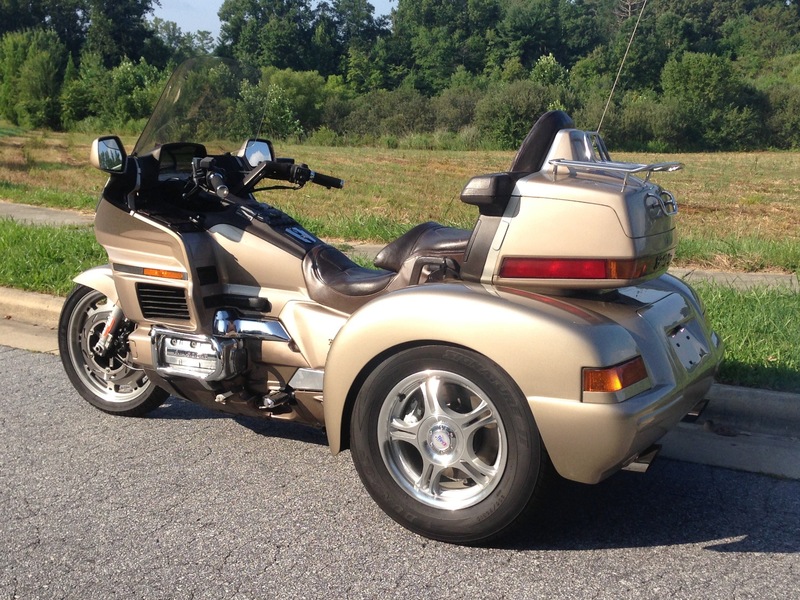 We rode and tested every GL1500 trike on the market, and quite frankly, we knew we could do better. 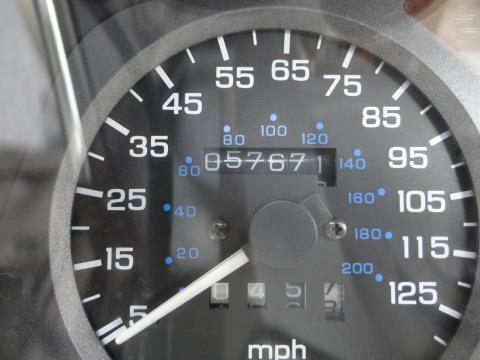 Then our engineers went to work and performed their magic. 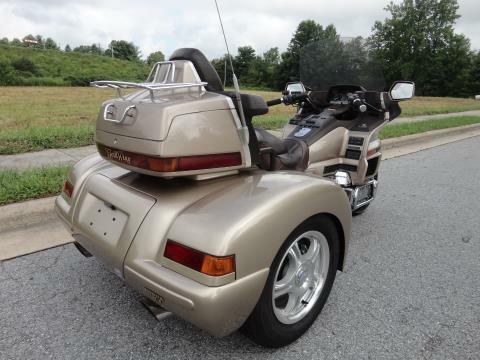 When finished, we had a trike with distinctive styling, that out-performs all others, hands down. With improved features such as better braking, and performance stability like it was glued to the ground, we have produced a trike with the most effortless ride of any GL1500 trike built to date. 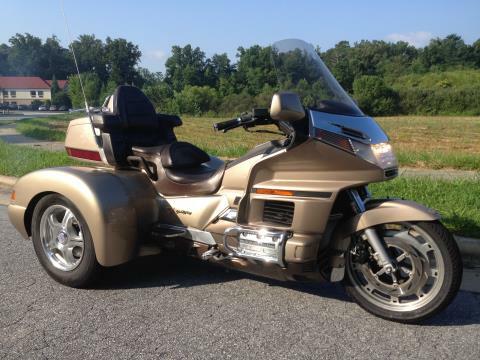 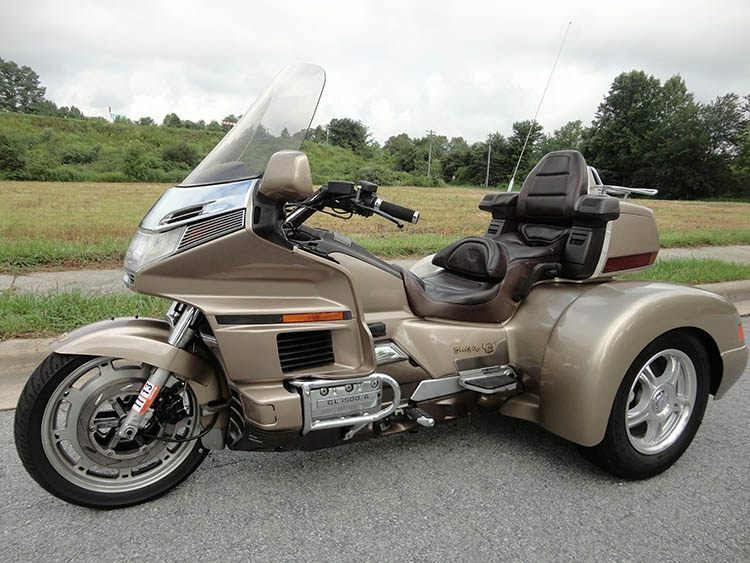 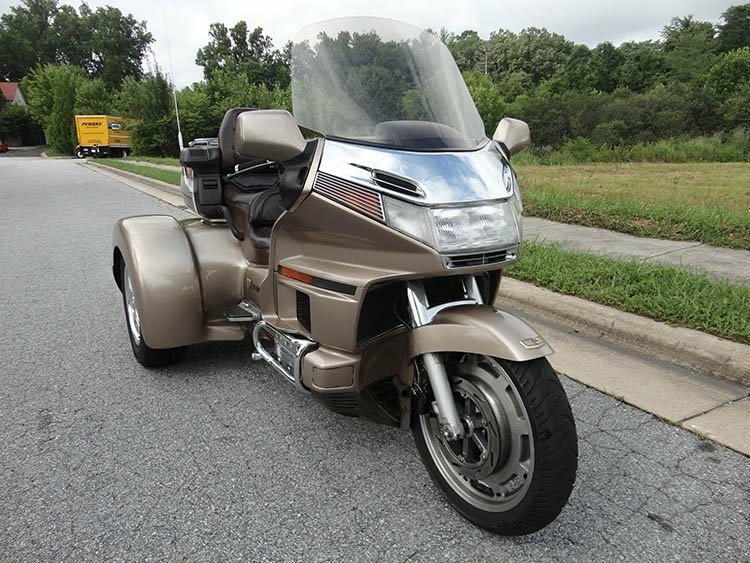 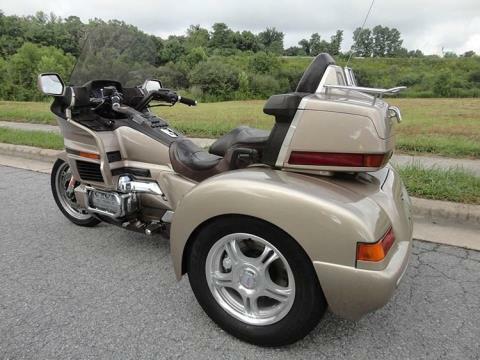 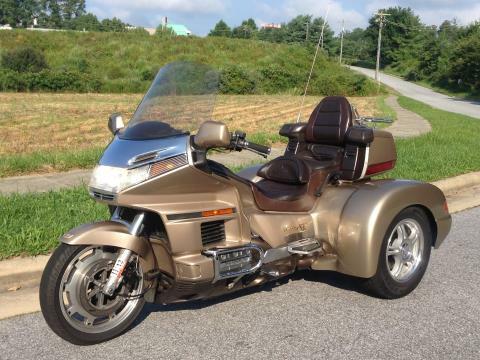 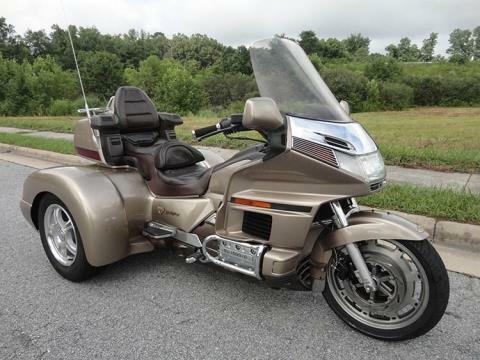 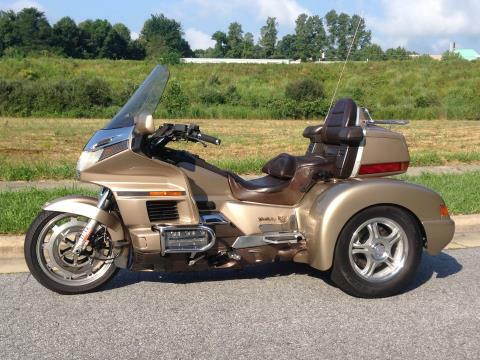 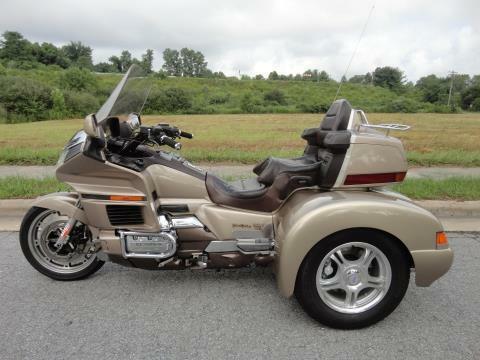 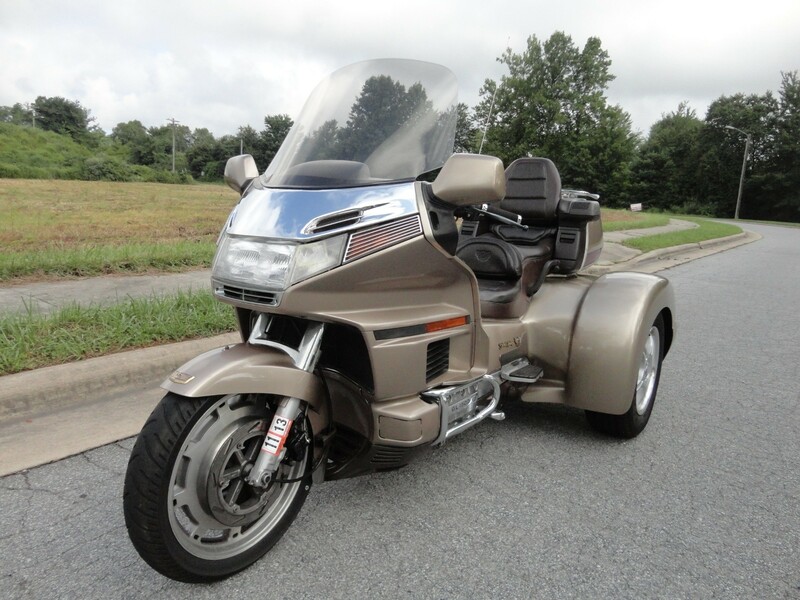 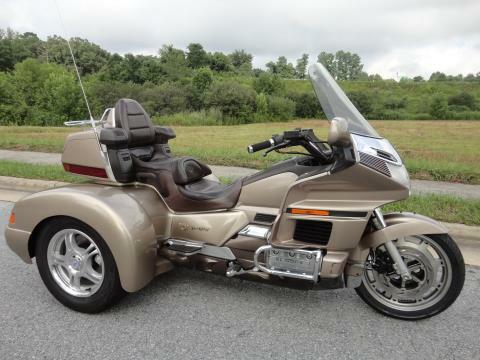 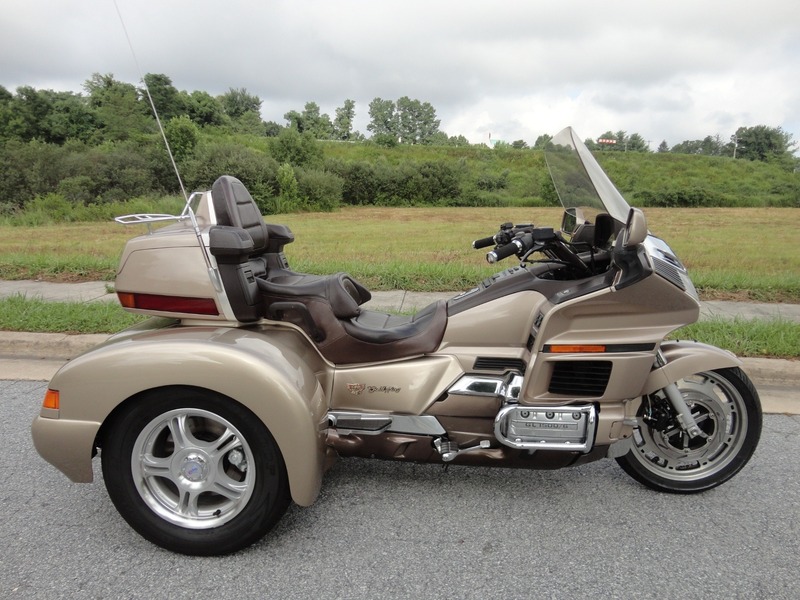 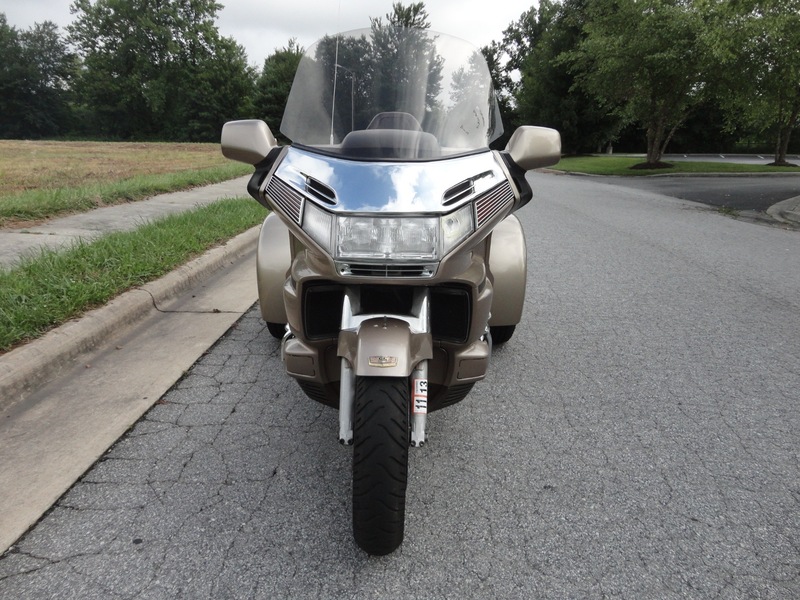 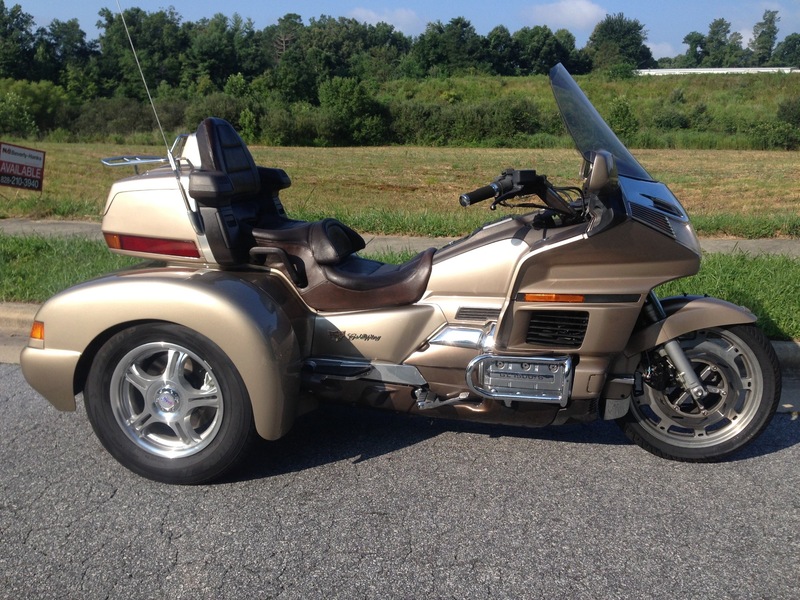 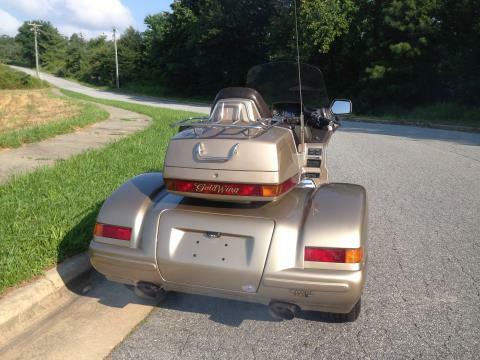 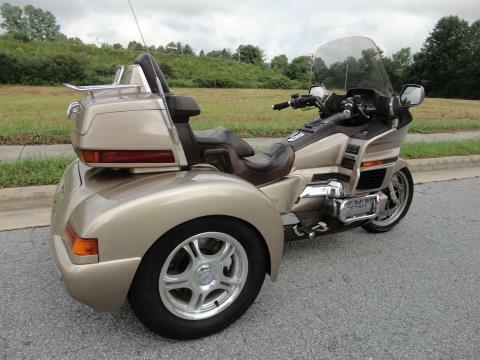 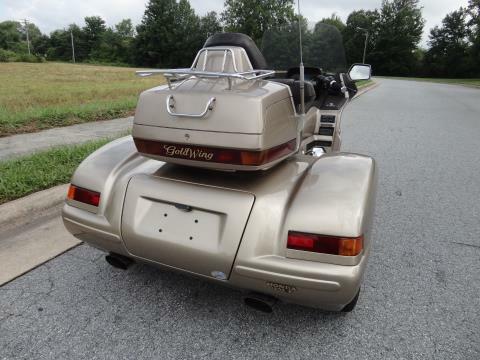 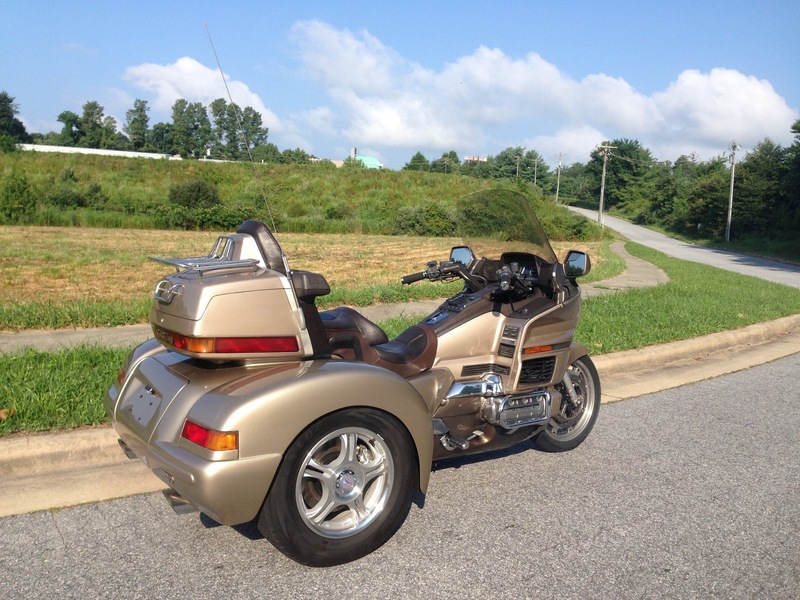 Ride the Champion GL1500 trike and you will understand why we took the time to do it right!